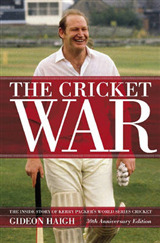 What is it like to follow a famous father into top class sport? 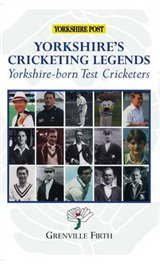 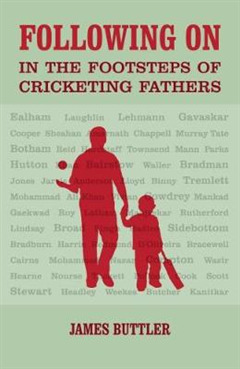 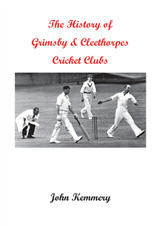 Through exclusive interviews with a large number of fathers and sons who had played professional cricket, "Following On" explores the multi-generational nature of cricket and examines the father and son relationships in the sport. 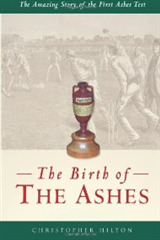 The Birth of the Ashes. 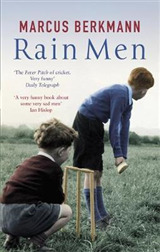 The Amazing Story of the First Ashes Test.